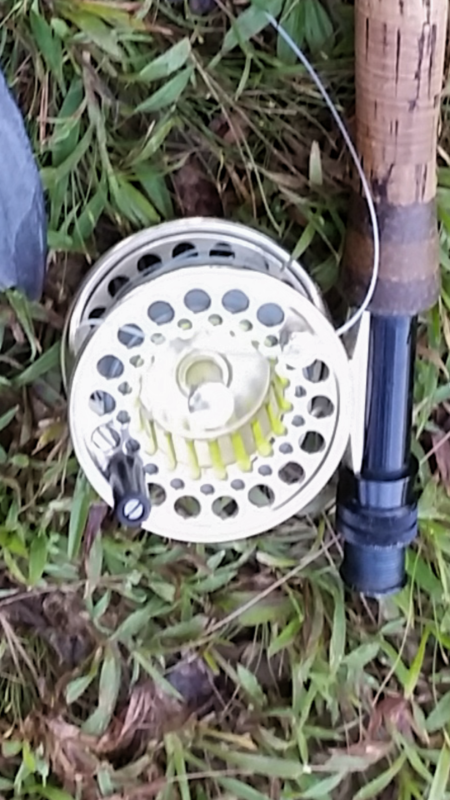 I have a very nice Marryat M2 reel with backing. And 4 wt rio main dtream trout intermediate sinking line. 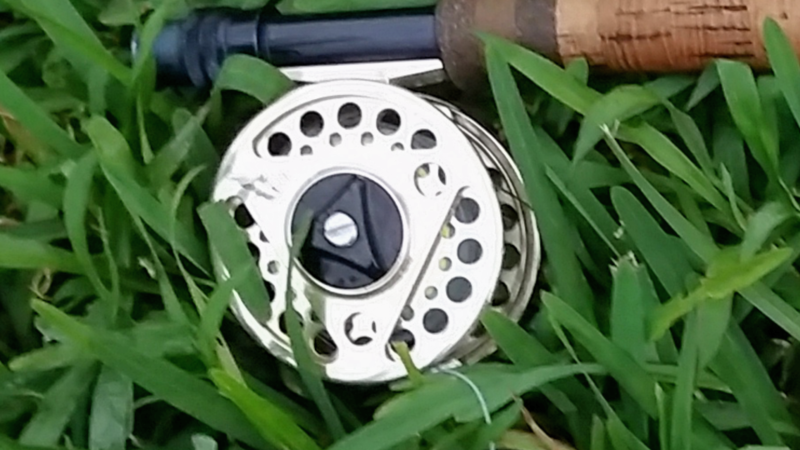 Reel plus backing and line is $300. Also for sale at $150 is a 3wt TFO Pro fly rod, 4-pc, 8.5 feet. This rod comes with life-time warranty covered by TFO. The whole set is $450 and you are ready to go flyfishing. Wassap yr interest to 91096016. 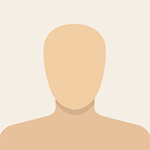 I will send photos of rod to you.